XM [read review] is now offering Canadian trading users more funding options. Western Union, MoneyGram and Liberty Reserve are now available as deposit options for the forex trading platform. Credit Card, Moneybookers and Neteller are already available. When you deposit at XM [read review] you get 100% instant funding. 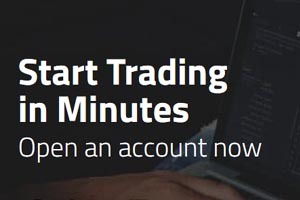 You can therefore deposit and trade without having to wait.